Taste: Super chocolatey, slightly tangy, with that refreshing hint of peppermint. So festive! Texture: The chocolate on the outside is smooth and snappy while the filling is thick, rich, slightly chewy. Absolute perfection, seriously. 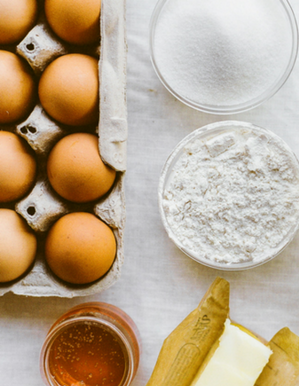 Ease: Only 6 ingredients and no baking. The truffles require chilling so you’ll need a little patience. Appearance: I mean, it’s almost impossible to not pop one of these babies into your mouth. Pros: Easy, festive, and wonderful holiday treat. 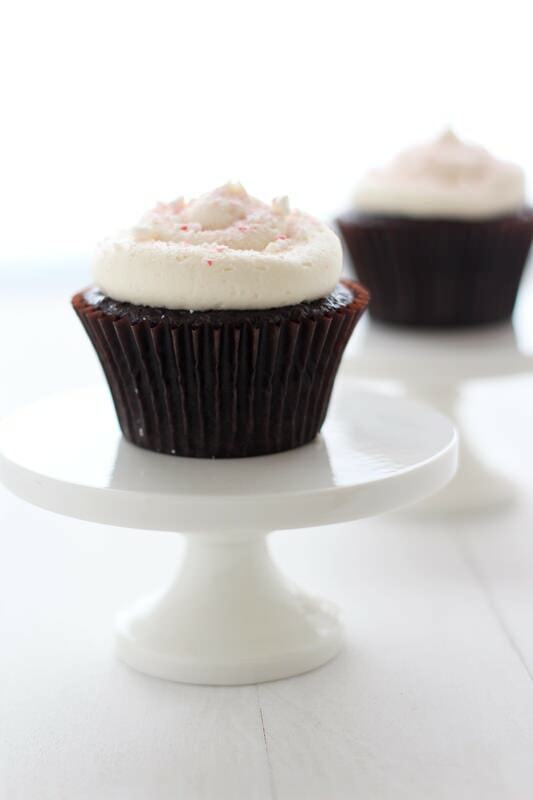 Perfect for parties, gifts, or just for indulging in. Cons: While I typically prefer treats that are more homemade, Oreos are my weakness!! These are too good not to make and share. Would I make this again? Again and again, I’ve been making these for years. Happy December! I cannot believe 2014 is coming to an end but I’m so thrilled the holiday baking season is in full swing. This is definitely my favorite time of the year and while we don’t get snow in Phoenix, the mild weather is absolutely glorious. Still, any chance I have to make a sweet treat and avoid cranking the oven is welcomed and luckily these super simple Peppermint Oreo Truffles require no baking. Seriously anyone can make these, just get ready for a bit of a chocolate mess which happens to be the best kind of mess! I originally posted this recipe in 2011 and decided to update the recipe and take new photos as my photography skills have improved quite a bit since then (thankfully!). I wanted to update because I make this recipe every Christmas season, it’s a tradition in our house because these little balls of heaven are SO damn good and perfectly festive. 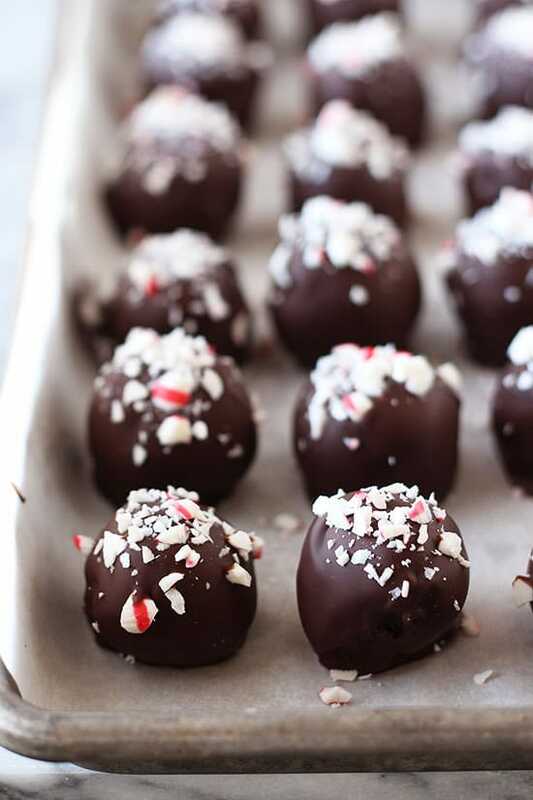 It wouldn’t be December without Peppermint Oreo Truffles! Now I mentioned this before, but Oreo cookies in baking recipes are my weakness. 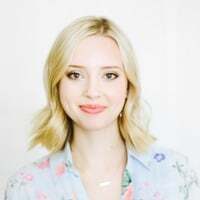 I prefer to make and share mostly homemade recipes (I even have a recipe for homemade Oreos) with some exceptions, like using packaged cookies and crackers for pie crusts and the like. 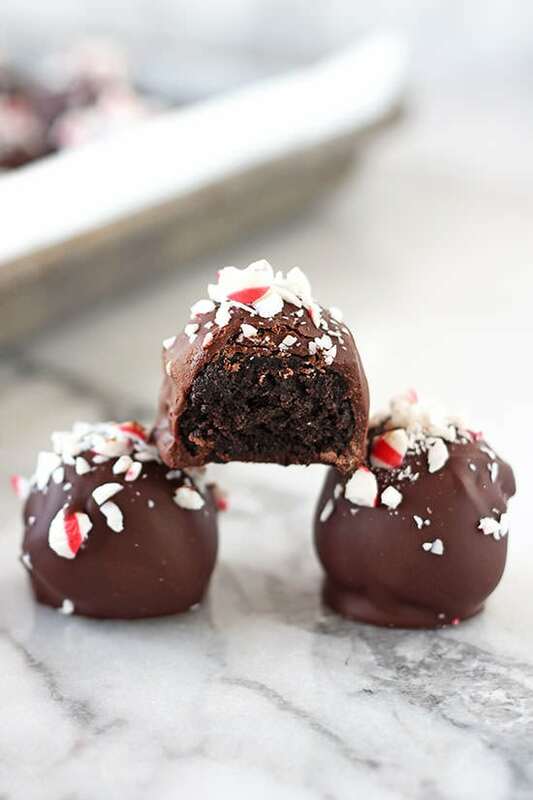 However, I try to stay away from recipes that rely solely on a packaged product so these Peppermint Oreo Truffles are a bit of a change for me. 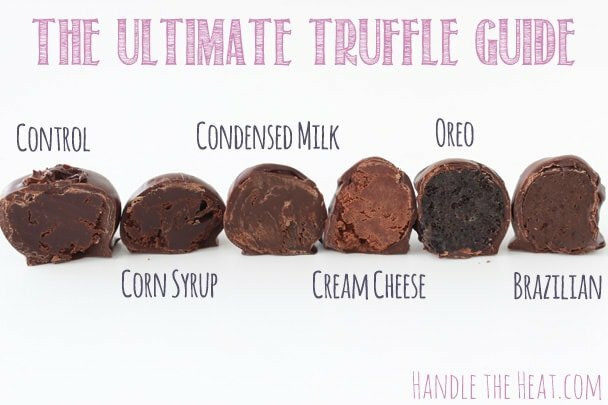 AND there are about a million Oreo truffle recipes floating around the internet. 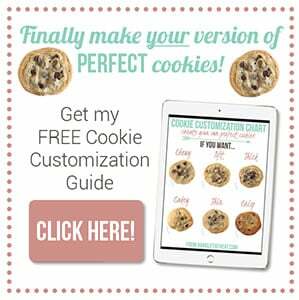 So why share this recipe with you? Well because it is just that good, it’s worth making some sort of exception for and because if there are any of you who haven’t tried this recipe yet, or who forgot about this recipe, I hope you’ll give it a go! You might love it as much as we do. Place the Oreo cookies in the bowl of a food processor and pulse until finely ground. Add the cream cheese and peppermint extract and pulse until the mixture is well combined and smooth. Drop each cookie ball into melted chocolate, coating evenly. Remove with a fork, gently tapping off excess chocolate. Place back on cookie sheet and immediately sprinkle with the crushed candy canes. Repeat with the remaining cookie balls. Refrigerate until set before serving. 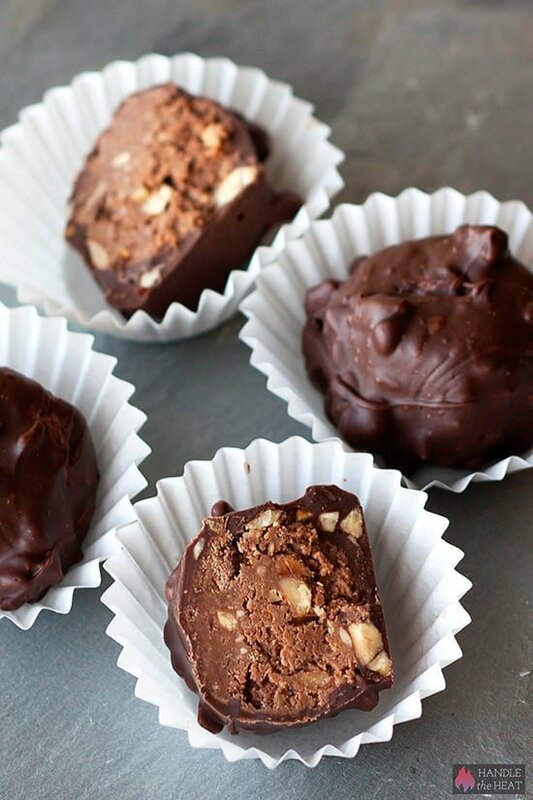 Store the truffles in an airtight container in the fridge for up to 5 days. While I prefer a smoother texture, you can add some crushed candy canes into the cookie mixture for more peppermint taste and crunch. I love oreo truffles! This peppermint version looks amazing and is so festive! Made a half batch today to see how they would taste. My daughter loved them. I used 1/2 60% dark chocolate mixed with semi sweet and coconut oil. I plan on trying the vanilla oreo cookies with white chocolate and peppermint. I can’t have caffeine. I really want to try this, but at the moment obtaining baking chocolate/chocolate chips is sort of a pipe dream for me. Would I be insane to try it with dark chocolate candy bars? I’m sure it wouldn’t be as good but… would it technically work? Update: Never mind, I totally figured it out. Also these taste amazing. Amazing! I linked the recipe to my blog, I love them so much! Thanks for giving me the recipe to my new favorite holiday dessert! When using the coconut oil with the chocolate, should I heat it up before mixing it in with the chocolate to liquefy it? Or just put the solid form with the chocolate? You can just melt it with the chocolate! 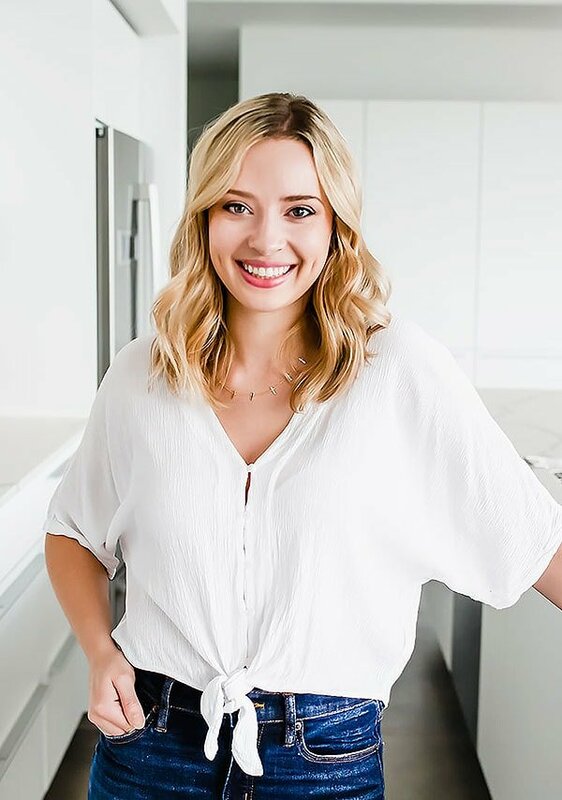 I dont have a food processor – can i use something else? Can’t to try these for Christmas appetizers!! Do you use the inside cream of the Oreo cookie as well or just the wafer? Disgusting and awful. I shredded the recipe after one terrible bite and then felt like poop king for the next 2 hours. I do not like peppermint. Do you think this combo would work if I subsitute vanilla extract and decorate the outside with shredded coconut instead of candy canes?